Anderson Environmental has been busy conducting Biological Assessments and Migratory Bird Assessments for clients as part of their leglisative obligations. Recent assessments being undertaken in Calgary and Red Deer.  Always being client focussed we aim to turn around assessments quickly to meet clients timing requirements and comply with Provincial and Federal Legislation. Always ready to assist new clients with projects and with the capacity to value add by offering other services such as Phase 1 Environmental Site Assessments and Erosion Control and Restoration why not give us a call on 403 808 1826 to see how we can assist you.